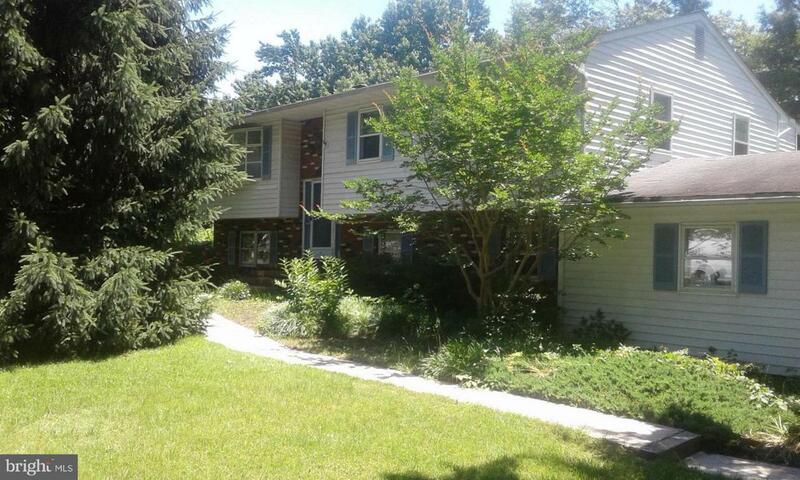 Very nice 4bdr 3 full bath Split Foyer in water community. Lower finished level with large family room and fireplace. Large corner rear fenced yard, with 2 car attached garage. Beach and Marina are in the community. Contact listing agent for all apts. Listing courtesy of Home Selling Assistance.